Brochure Printing: Pay Less. Get More! 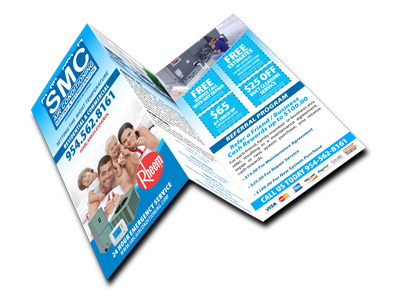 When You’re Ready… We Make it Easy to Get Brochure Printing! Compare Our Prices with VistaPrint! Pricing Lower Than VistaPrint* PLUS We Include Custom Brochure Design (they charge $129 extra). *Prices verified as of January 1, 2016. Subject to change. Shipping is extra.